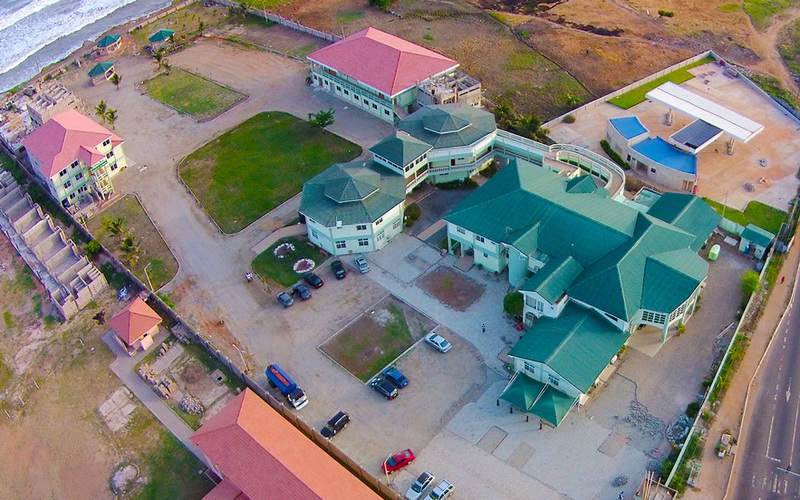 The campus is located at a unique vantage point along the Atlantic Ocean off the Accra-Teshie Road. 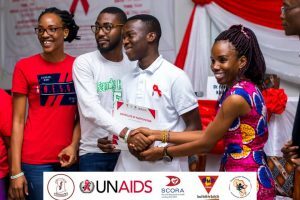 Family Health University College started in a garage at 51 Guggisberg Street, Korle Bu, Korle Gonno, Mamprobi in 1997 as a Diagnostic Centre. 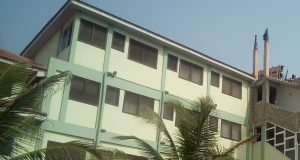 It grew into a hospital and was later moved to Zoti road in a rented premises and now to its permanent location at Teshie, directly opposite the Kofi Annan International Peace Keeping Training Centre. As the hospital grew, the need to train our own health personnel saw the establishment of the nursing and midwifery school and also Ghana’s Premier Private Medical School. 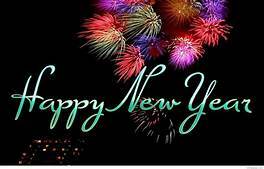 In 2016, the institution was given a University status and formally became known as Family Health University College. 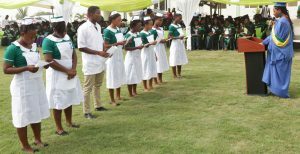 Family Health University College now comprises a Hospital, Nursing and Midwifery School and Ghana’s first Private Medical School. The Family Health Medical School is the Premier Private Medical School in Ghana with modern facilities and spacious laboratories and lecture halls. The hospital serves both schools as students have 24/7 access to practical hands-on clinicals which puts them at an advantage above other healthcare schools. 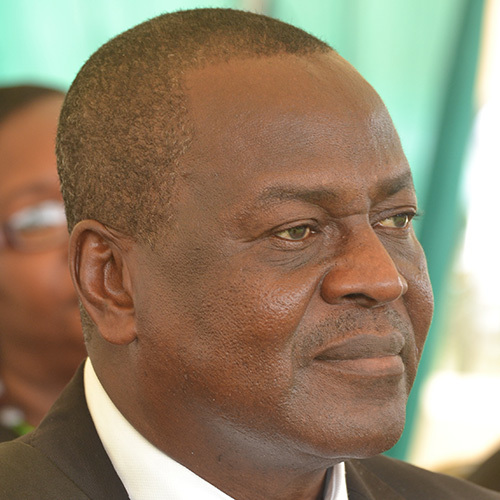 He is the President of Family Health Medical School, Ghana’s Premier Private Medical School, Teshie. He is also the Inaugural KK Bensti-Enchill Chair, College of Health Sciences, UG, Legon. 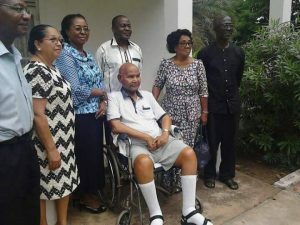 Professor Kwawukume was the Former Head, Department Of Obstetrics and Gynaecology, School of Medicine and Dentistry, Korle Bu as well as the Past Chair, West African College of Surgeons, WACS (Obst. & Gynae.). He is the immediate past President of Obstetricians and Gynaecologists of Ghana (SOGOG). He was the first in the world to perform Bloodless Myomectomy at Caesarean Section with a tourniquet. Professor Kwawukume is also the Co-inventor of the Medical Eligibility Criteria WHEEL for Reproductive Health and Family Planning which was adopted by WHO for the World. 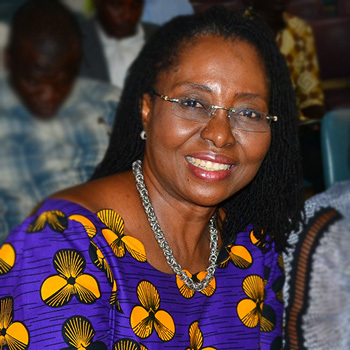 Dr Susu Bridget Kwawukume is the co-founder of Ghana’s Premier Private Medical School and the Medical Director of Family Health Hospital. She is a woman with a clear and transformational vision for a sustainable healthcare system. She is a trusted patient focused doctor with a long history of serving patients by successfully diagnosing and treating them and also managing their total healthcare in various hospitals in Ghana. She is a Public Health Consultant and a practising dermatologist. 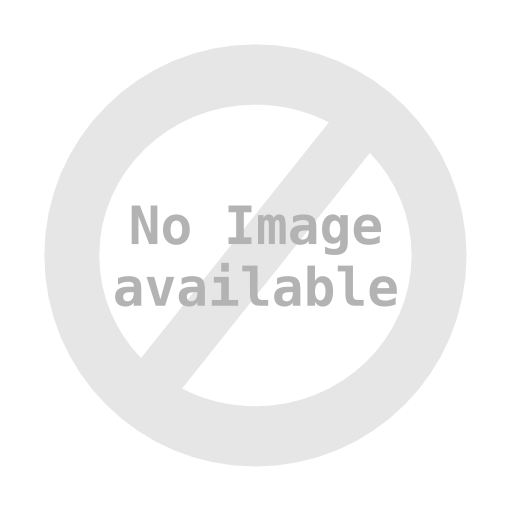 Dr Susu B. Kwawukume served as the Senior Medical Officer in charge of Public Health in the Greater Accra region. She was one of the pioneers of the Trust Hospital and retired as a Deputy Chief Manager. 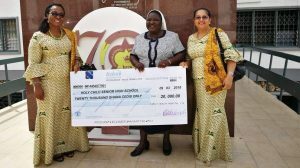 She was also the President of the Society of Women Doctors in Ghana. 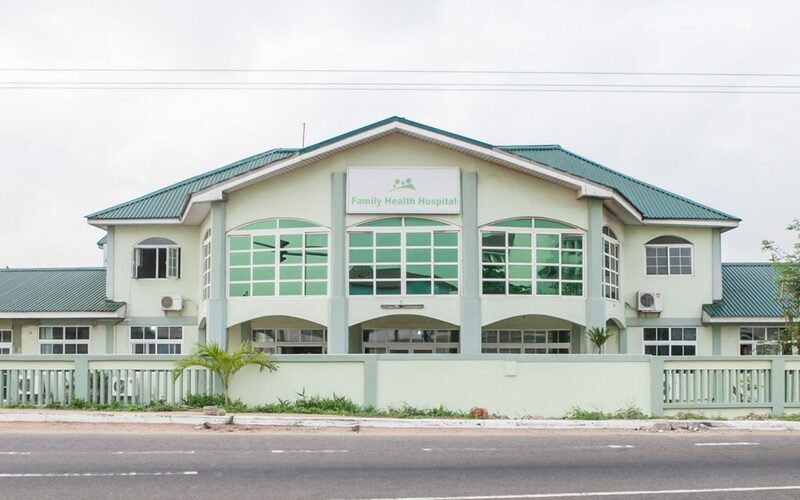 Under her care, Family Health Hospital has added the Family Health Nursing School and Midwifery School and now Ghana’s Premier Private Medical School – Family Health Medical School, the first ever Private Medical School in Ghana. Bates Professor of the Diseases of Women and Children and Chair of Obstetrics and Gynecology. He is also Arthur F. Thurnau Professor, Professor of Women’s Studies, and Research Professor in the Center for Human Growth and Development. 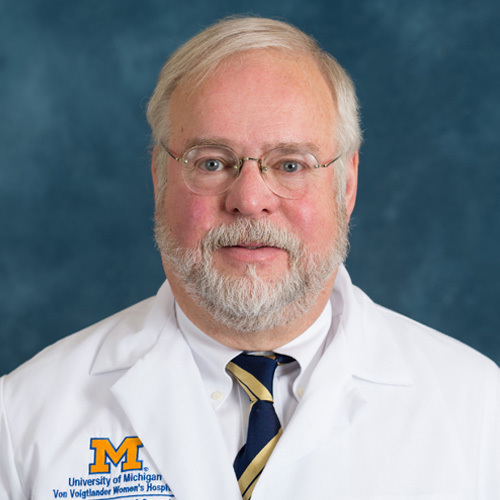 His education and training have been at the University of Michigan, University of Virginia and Johns Hopkins. He is Fellow of the American College of Obstetricians and Gynecologists (ACOG) and Fellow of the American Institute of Ultrasound in Medicine. Prof. T. R. B Johnson is an astute Professor of the University of Michigan. Mrs. Reeta Auguste is the Ambassador and a Mentor for Family Health Medical School. She is a member of the Board of Directors of Hope College, Village of Hope. She was School Administrator, Director for Facilities Management and Cafeteria Coordinator of Association International School. 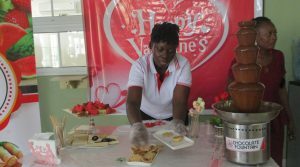 Mrs. Auguste has also been a Personnel & Projects Coordinator for the UNA Agencies, a Hospital Administrator for Omni Health Care, an Administrator for the Finnish Consulate and Honorary Consular Corp of Ghana. She was the Personal Assistant to the Executive Director and the Purchasing Manager of Hotel Shangri La. 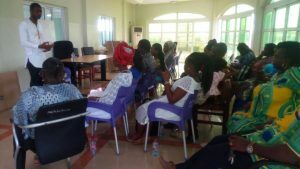 She was also the Project and Logistics Coordinator for Fredrich Ebert Stiftung, Ghana. 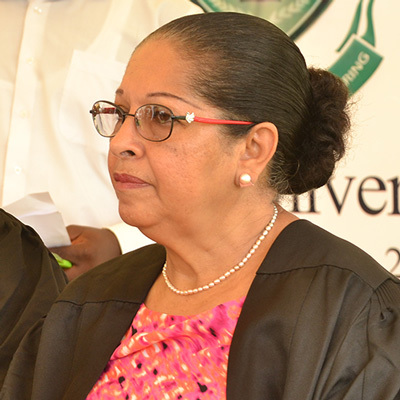 Mrs Auguste is an accomplished administrator and the link between National and International Collaborators for the Family Health Medical School. Col. Monica B. Andoh RTD. She was the former principal of the Nurses Training College 37 Military Hospital. 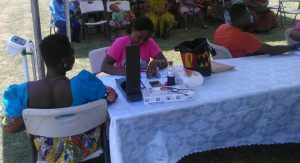 She was also the former Assistant Registrar for the Nursing and Midwifery Council. Col Monica is also a fellow of the West African College of Nursing, Foundation fellow Ghana College of Nurses and Midwives and the current Secretary General for the West African College of Nursing.